Please make sure that you wear your LIBER name tag at all Social Programme events. Your name tag will be your entrance pass to the National Library Reception on Tuesday 28 June, the Conference Dinner on Wednesday 29 June, the Conference Reception on Thursday 30 June and the Conference Excursion on Saturday 2 July. Professor Kai Ekholm, Director and Chief Librarian of the National Library of Finland, welcomes Conference delegates to a reception in the National Library’s newly-restored Main Building. Unquestionably the most beautiful of all Finnish library buildings, it was designed by Johan Carl Ludvig Engel (1778-1840) and completed in 1840. The building restoration work took two long years and has been a great success. Conference delegates were invited to register for the Reception as part of Conference registration: please note that the Reception is now full, and so it will not be possible to register at the Conference. 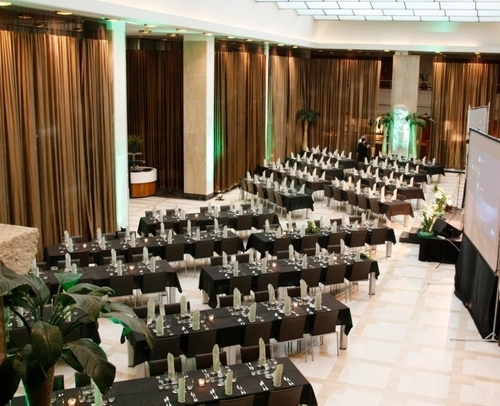 The Conference Dinner is a great opportunity to catch up with old acquaintances and make new friends. It will take place at Restaurant Bank, which is located in a former bank from the 1950s and offers a spacious, urban and unique milieu. The restaurant is easily accessible in the city centre. Conference delegates were invited to register and to pay for the Conference Dinner as part of Conference registration; please note that it will not be possible to register at the Conference. 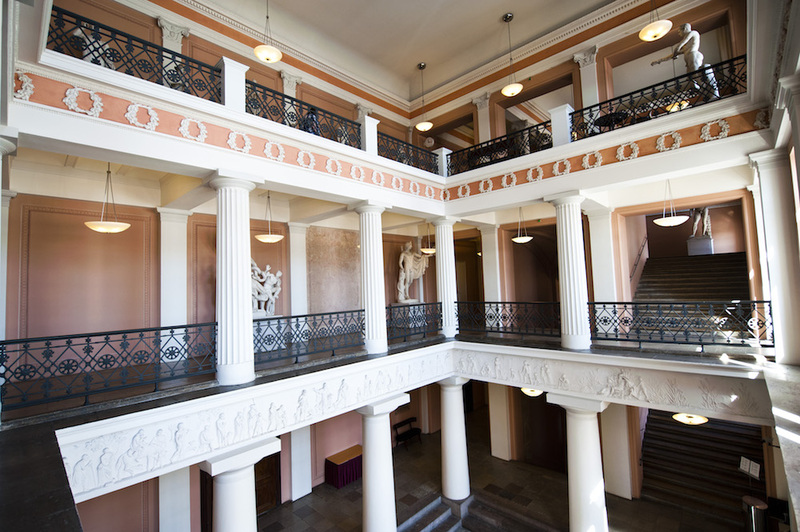 Conference delegates are invited to a reception hosted by the University of Helsinki in its Main Building. The University’s Main Building is one of the Neoclassical buildings surrounding Senate Square – along with Helsinki Cathedral, the Government Palace and the National Library of Finland. Welcome to these unique and beautiful surroundings to raise a toast! Conference delegates were invited to register for the Conference Reception as part of Conference registration. Three libraries in the centre of Helsinki invite you to enjoy Finland’s past, present and future library culture. Please register for Library Visits at the Conference Information and Registration Desk at the Conference Venue. Welcome to Helsinki University Main Library in Kaisaniemi! The Kaisa House was the most ambitious project of the Helsinki World Design Capital 2012 year, and it shapes both the cityscape and services. The building presents new award-winning Finnish architecture and was awarded the Critics’ Spurs award in 2012. 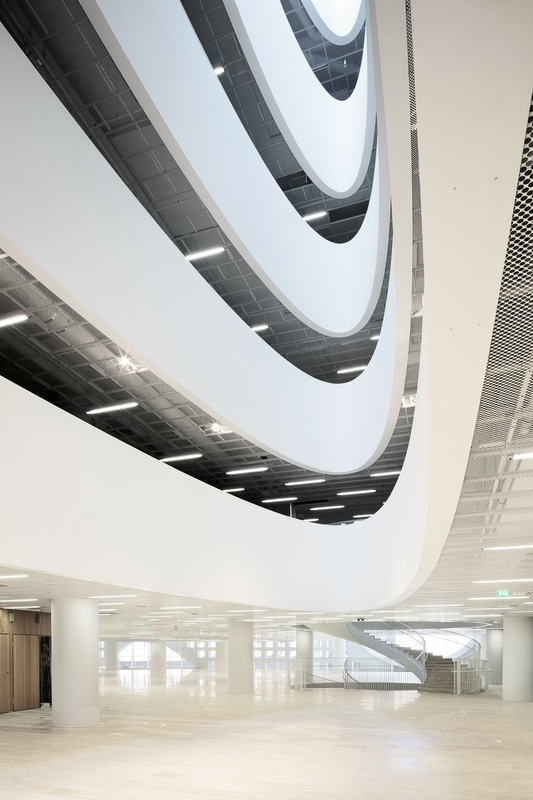 Library 10 is Helsinki City Library’s development centre for new physical and digital library services. Library 10 offers services that users would not even expect to find in a library: rehearsal and recording studios, audio and video editing rooms and makerspace peripherals. Library 10 is located in Helsinki city centre within the Main Post Office building. You can see gallery exhibits, check out small-scale music gigs or even organise your own public events. Whether it’s culture, Q&A events, or learning new skills, Library 10 has a laid back vibe that will draw you into whatever is happening. Library 10 is a place for activity and creativity in a relaxed atmosphere. Welcome! 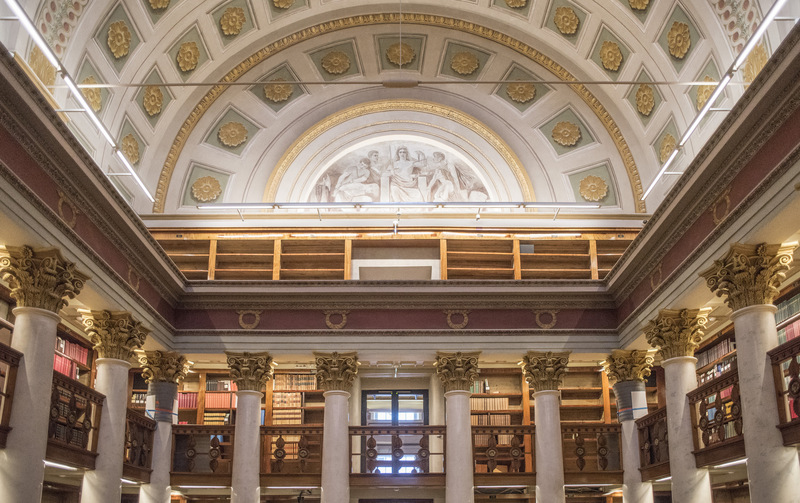 The National Library of Finland’s beautiful Main Building is the largest and oldest research library in Finland. This historic building has just reopened after extensive renovation. Welcome! This unique excursion to the Tuusula Lake Road offers a cross-section of Finnish history and culture. 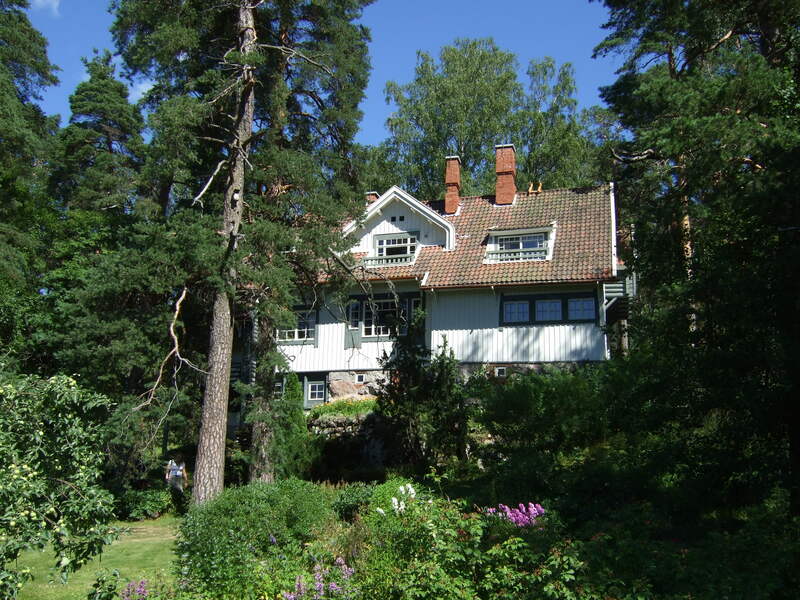 It will include visits to Ainola, home of the most famous of Finnish composers, Jean Sibelius, as well as to Halosenniemi Museum, the log studio home of the painter Pekka Halonen, one of the most beloved artists of the ‘Golden Era’ of Finnish art. Lunch will be served at Krapihovi, a traditional Finnish manor house restaurant. The bus will return via Helsinki-Vantaa airport and arrive at Helsinki Congress Paasitorni at 15.30. Conference delegates were invited to register and pay for the Conference Excursion as part of Conference registration.